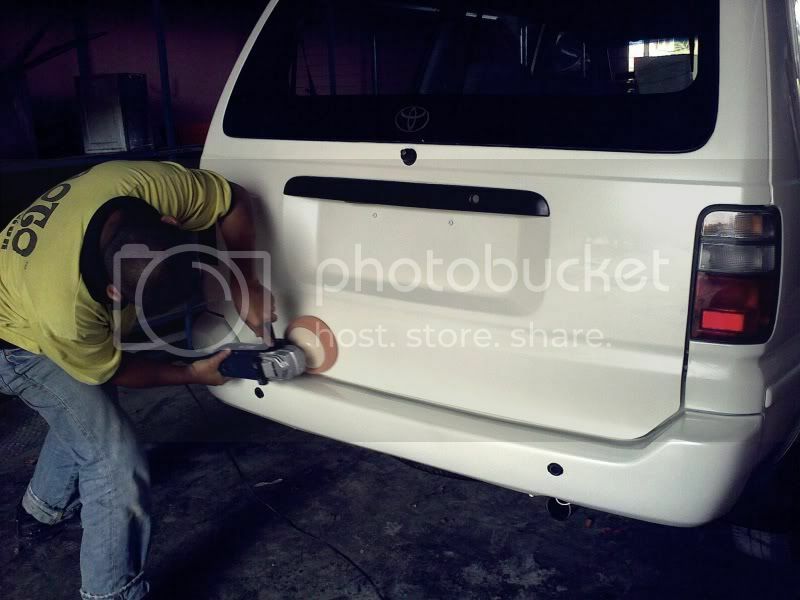 -we are provide car paint and repair. 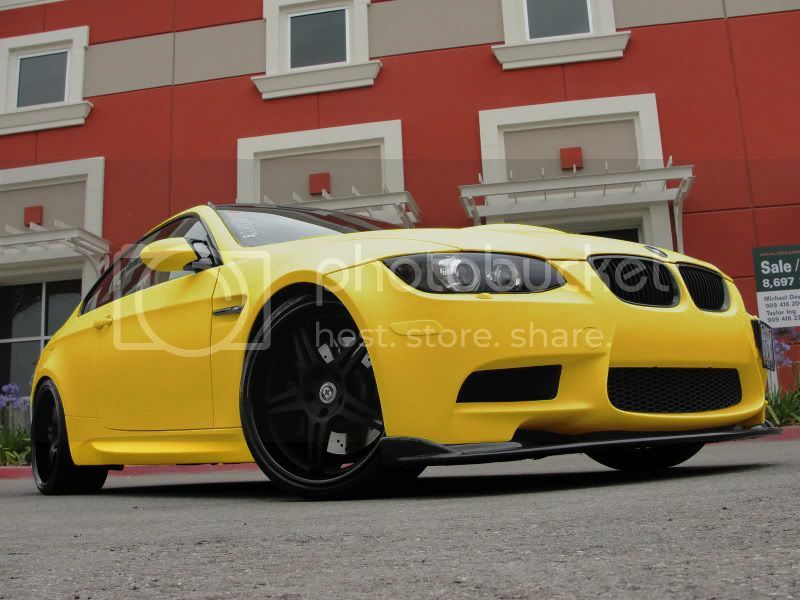 -we use only high quality raw material. 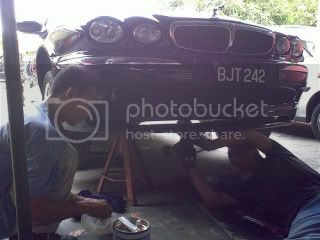 -we use good lacquer or clear not cheap clear. 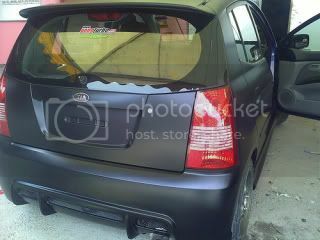 -price is based on what car,how car condition,what color the customer want. no. 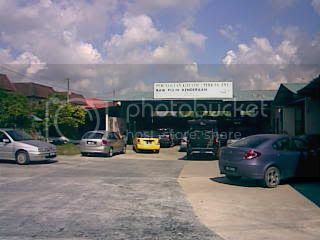 295 f, jalan reko,43000, kajang, selangor. 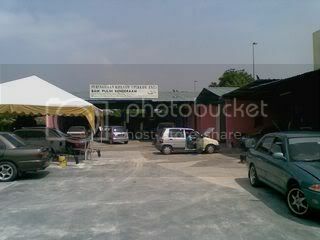 lot 7216, jalan melati 2, jalan sg. 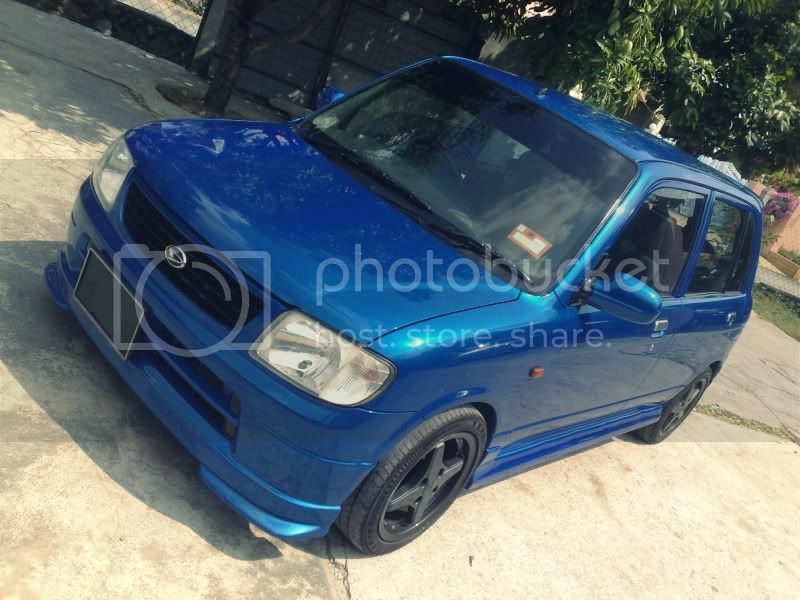 kantan ,43000,kajang, sel. 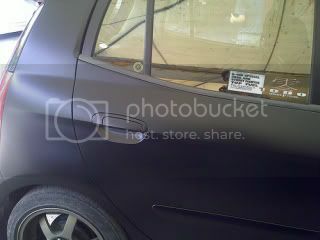 How much for chevy aveo, matte black ? in fasting month, we will open as usual from 8.00 am to 5.00pm and we will close 1 hour early. 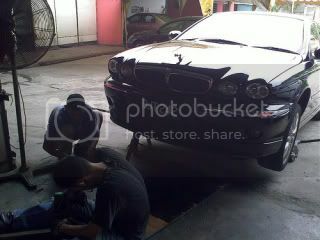 to avoid overload work, customer who want sent ur car can make an appointment 1st and we will set time for ur car.thanks and hapy fasting. 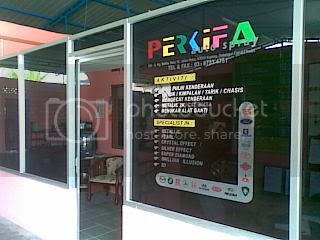 anything u guys can LIKE us at Perkifa Facebook Page for more information and latest news. 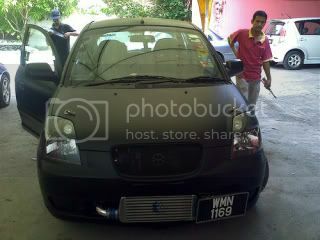 1 car polish only rm199 nego at Perkifa Autospray. 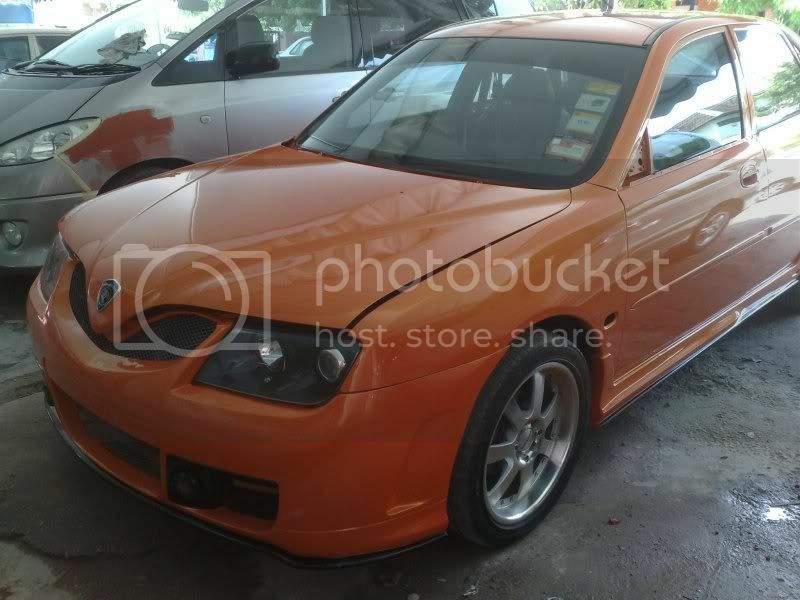 proton satria cat luar brape?n kalau luar dalam brape? 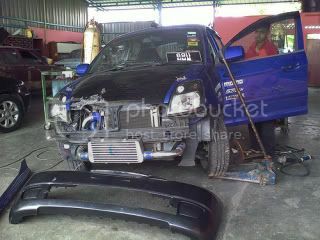 sure we do dent repair.come to our workshop so we can estimate the price.thanks. 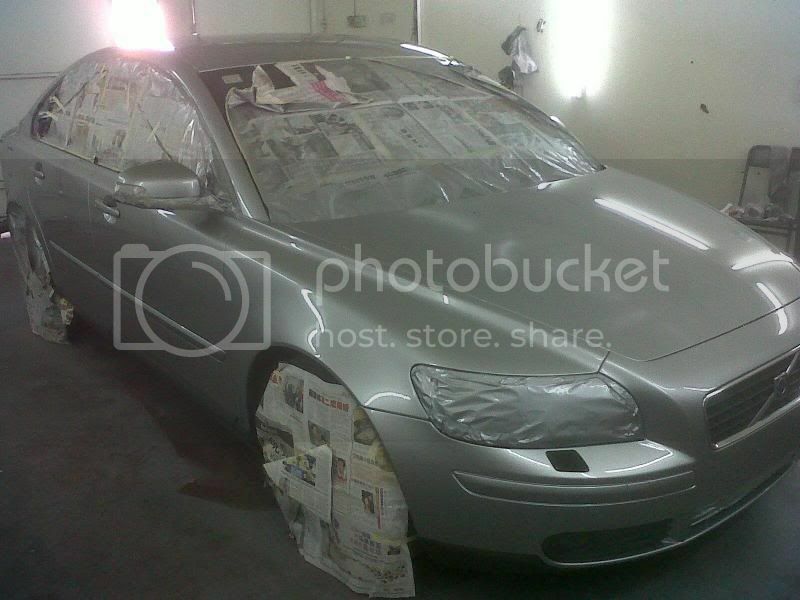 volvo s40 spray outside only.80% done.